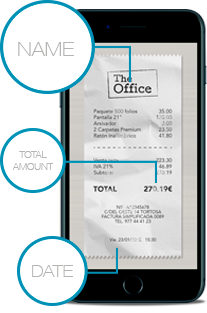 Generate expense reports with your smartphone, without paper or manual input. 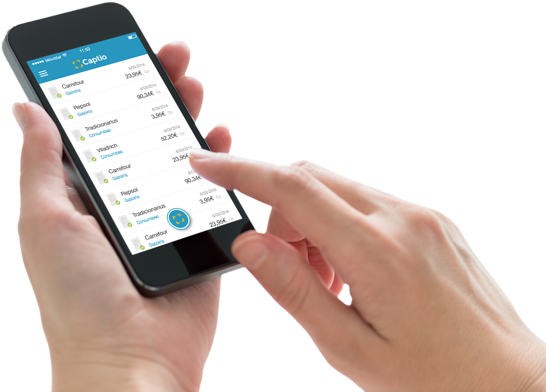 Automate the tasks required to control and manage your team’s expenses. 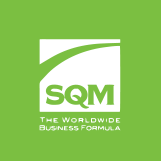 Integrate expense management data with your company’s processes and systems. 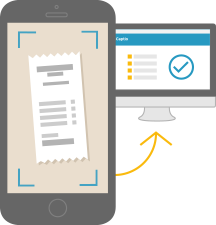 Eliminate paper and its negative effects on yourcompany’s expense management process. 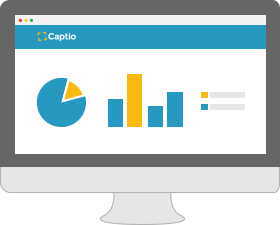 Gain productivity for your team by eliminating the manual tasks involved in expense management. 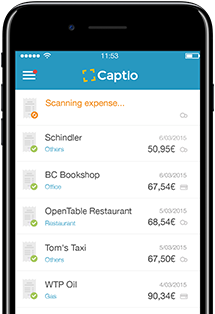 Captio automatically extracts the data from the receipts and invoices that you capture with your smartphone. 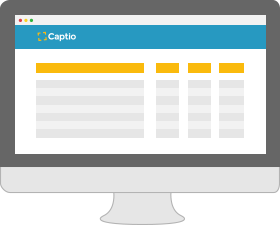 You can also link your office scanner or all-in-one printer to your Captio account. 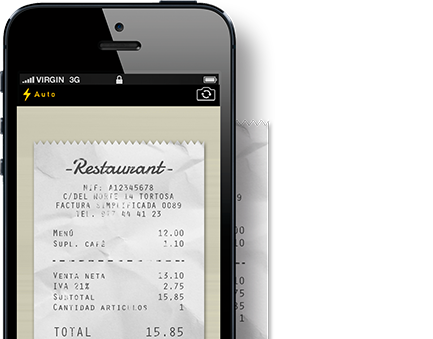 You’ll never have to type in all your business expenses manually again. 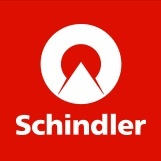 A system tailored to your users. 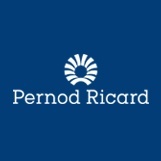 Simple and hassle-free for the people travelling and those that supervise them. 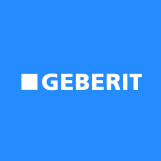 Financial Administration Director at Geberit S.A.